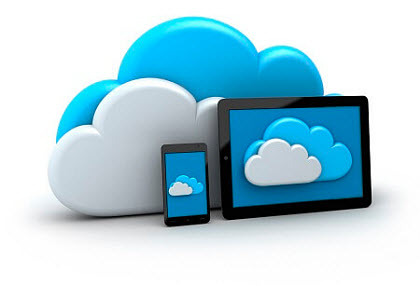 iCloud backup is an important feature that will keep your data safe automatically. Typically, iCloud will backup an iOS device without incident, but sometimes things go awry. In most cases, when a user trying to backup device to iCloud, the iCloud fails to backup completely with an error saying "The last backup could not be completed". There are many reasons to this error, but most users have no clue. Here are all the fixes to iCloud backup could not be completed error. Better safe than sorry. Before trying the fixes below, you're high suggested to make a safe backup of your data in case anything goes horribly wrong. Considering you may want it to be completed quickly, the third-party helper is recommended- MacX MediaTrans. It helps backup iPhone without iCloud, and backup iPad iPod when iCloud backup won't complete. Not necessarily required, but you can try. Complete backup in seconds, no endless waiting, instantly backup videos, music, photos, playlists, books, ringtones, iTunes purchased items, and more from iDevices (iOS 11) to Mac (macOS High Sierra) in clicks. Below are all the fixes that you can take when you encopunter iCloud won't backup error. Some of them are some simple settings that you may have ignored. Anyway, you can surely find a solution here. When you have trouble with your device, always remember to reset your device, that helps with many problems. Hold the Home button and wake/sleep button simultaneously and force the reboot. Then go to backup iDevices to iCloud as usual. This may solve the iCloud backup failed error. If your iCloud storage is full, it may also cause iCloud not backing up error, though in most cases it will remind you that you don't have enough storage on iCloud for the backup. Before you try other fixes, you'd better have a look at it: go to Settings > iCloud > iCloud Storage > Manage Storage. If the iCloud backup could not be completed error is caused by something involving iCloud, logging out of iCloud account can help re-enable the backup process. To do this, go to Settings > iCloud, scroll to the bottom and tap Sign Out. This will also solve many other iCloud failures problems, like photos not uploading to iCloud . 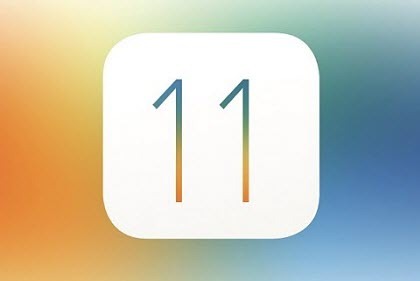 An iPhone user provided a useful fix on Apple community and has been proved to be very useful to backup could not be completed iCloud error by massive other users. What you need to do is to delete the old backups. To do this, first connect iDevice to computer via USB and select "backup to this computer" in iTunes and sync; then go to iCloud > scroll to Storage & Backup > manage storage > then your previous backups > delete; after that, turn "backup to iCloud" in iTunes and re-start the iCloud backup. iCloud backup is based on Wi-Fi network, it's very likely that the last backup could not be completed because of poor network conditions. 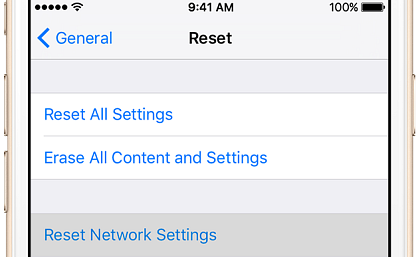 You can reset the network setting to see if this solve the problem: Settings->General->Reset->Reset Network Settings. If you're reminded that the internet is poor but you're running on a good internet, you'd better consider to resort to your ISP for help. If the problem is caused by some bug, updating your device will always solve the problem. When all the other fixes do not help, you can try to update to iOS 11, which has also brought a series of update to iCloud, including the expanded iCloud storage plan. However, before you update to iOS 11, you'd better backup your device. Since iCloud fails to back up, you can turn to iTunes or a third-party iPhone management tool. * Compatible with iOS 11 and macOS High Sierra. If the iCloud backup not working error occurs on a jailbroken iDevice, the problem may be caused by any cydia package. As an Apple user mentioned, the cydia package PKGBackup interfered with the backup process and a reinstallation will get rid of the problem: uninstall PkgBackup > reboot iPhone > reinstall PKG and launch it > try iCloud backup again. If you have installed any similar apps on your jailbroken device, check if it's the reason that lead to backup failure with iCloud. When nothing works to fix the iCloud backup could not be completed problem, you can perform a factory reset. By doing this, you should know that you can re-sync the data stored on iCloud and synced from iTunes. Any other data without backup can't be recovered. This is painful and therefore we recommend it as your last resort. 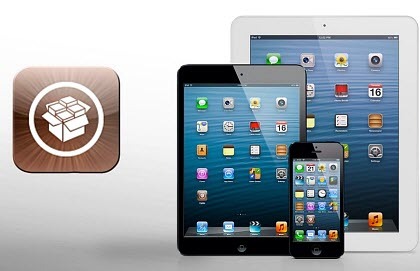 Restoring device can indeed solve most problems on iPhone or iPad. Restoring is time-consuming, but it's worth the waiting: go to Settings > General > Reset > Erase All Content and Settings. After that, you can restore your device from iTunes backup. But to avoid the same backup could not be completed iCloud error, you're suggested to set your device as new. 6. Switch iCloud to iTunes backup. Free download the world's fastest and easy-to-use iOS file manager to easily backup files on iPhone iPad iPod to PC/Mac without using iCloud, including photos, videos, music, voicemail, books, movies, ringtones, audio and many more when facing iCloud backup not working problems.